Halloween: the time of year when you might spot ghosts and ghouls doing their weekly shop in the supermarket. 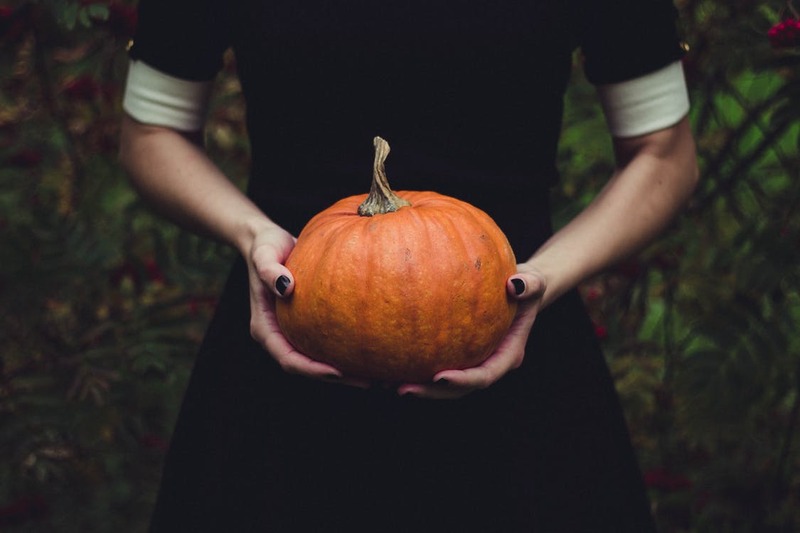 But did you know that Halloween originated from Celtic origins? Both the Gaelic and Welsh people in medieval times saw their original folk beliefs mix with Christian faith and this time of year marked the end of the harvest season and beginning of winter or the ‘darker half’ of the year, when the boundaries between this world and the afterlife thinned. In Wales, this was known as Calan Gaeaf. Women and children would dance around a village fire whilst people wrote their names on stones and placed them around the fire. When the fires started to die, everyone would run home in fear of being eaten by ‘Yr Hwch Ddu Gwta’, a bad omen that took the form of a tailless black sow with a headless woman. Although rumour has it, this was a way of parents ensuring children got home safely on the first night of winter. The following morning everyone would check to see if their stone was still around the fire, but if it had disappeared, the named person would die within a year. Over the years, more folklore and fables have been passed down including the legend of the Llanddona Witches who supposedly terrorised the locals of Red Wharf Bay in Anglesey. For more spooky folklore be sure to check out St Fagans this week.